Discover a wide selection of burlap canvas fabric for clothing and home decor making! Stitch unique burlap table runner, burlap sack or burlap tablecloth. Enjoy our brand new burlap canvas selection in colors! 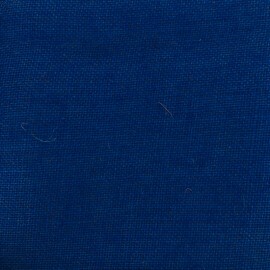 Meet our blue burlap fabric. Discover a wide selection of burlap canvas fabric for clothing and home decor making! Stitch unique burlap table runner, burlap sack or burlap tablecloth. Enjoy our brand new burlap canvas selection in colors! 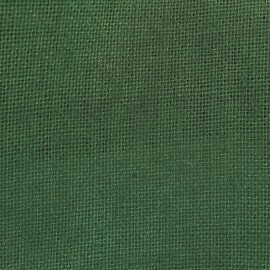 Meet our sage syrup burlap fabric. 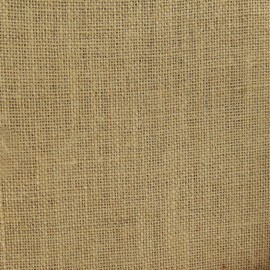 Discover a wide selection of burlap canvas fabric for clothing and home decor making! Stitch unique burlap table runner, burlap sack or burlap tablecloth. Enjoy our brand new burlap canvas selection in colors! 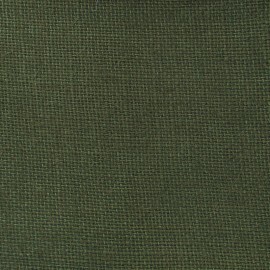 Meet our olive burlap fabric. Discover a wide selection of burlap canvas fabric for clothing and home decor making! Stitch unique burlap table runner, burlap sack or burlap tablecloth. Enjoy our brand new burlap canvas selection in colors! Meet our sangria burlap fabric. Discover a wide selection of burlap canvas fabric for clothing and home decor making! Stitch unique burlap table runner, burlap sack or burlap tablecloth. Enjoy our brand new burlap canvas selection in colors! 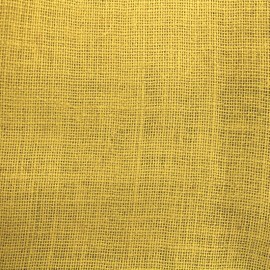 Meet our lemonade burlap fabric. Discover a wide selection of burlap canvas fabric for clothing and home decor making! Stitch unique burlap table runner, burlap sack or burlap tablecloth. Enjoy our brand new burlap canvas selection in colors! Meet our poppy burlap fabric. Discover a wide selection of burlap canvas fabric for clothing and home decor making! Stitch unique burlap table runner, burlap sack or burlap tablecloth. Enjoy our brand new burlap canvas selection in colors! 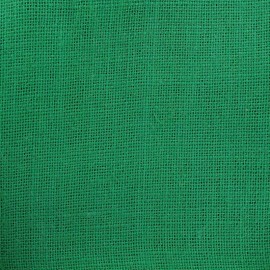 Meet our mint lemonade burlap fabric. Discover a wide selection of burlap canvas fabric for clothing and home decor making! Stitch unique burlap table runner, burlap sack or burlap tablecloth. Enjoy our brand new burlap canvas selection in colors! 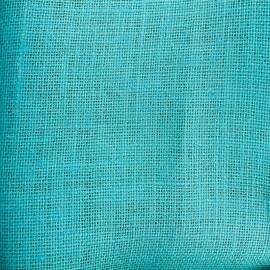 Meet our azure burlap fabric. Discover a wide selection of burlap canvas fabric for clothing and home decor making! Stitch unique burlap table runner, burlap sack or burlap tablecloth. Enjoy our brand new burlap canvas selection in colors! 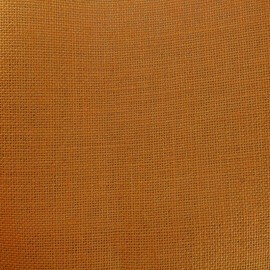 Meet our apricot burlap fabric. Discover a wide selection of burlap canvas fabric for clothing and home decor making! Stitch unique burlap table runner, burlap sack or burlap tablecloth. Enjoy our brand new burlap canvas selection in colors! 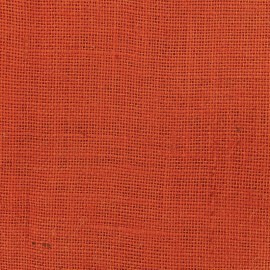 Meet our orange juice burlap fabric. Discover a wide selection of burlap canvas fabric for clothing and home decor making! Stitch unique burlap table runner, burlap sack or burlap tablecloth. Enjoy our brand new burlap canvas selection in colors! 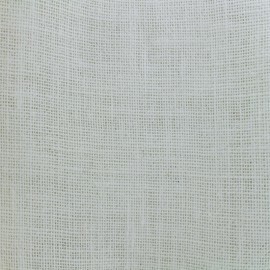 Meet our chantilly burlap fabric. Discover a wide selection of burlap canvas fabric for clothing and home decor making! Stitch unique burlap table runner, burlap sack or burlap tablecloth. Enjoy our brand new burlap canvas selection in colors! 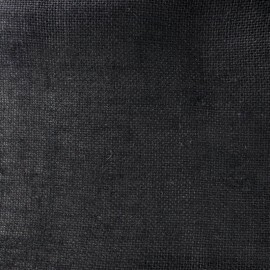 Meet our charcoal burlap fabric. 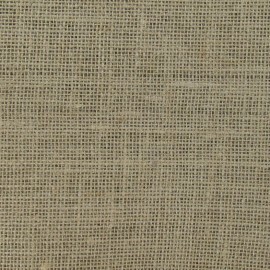 Discover a wide selection of burlap canvas fabric for clothing and home decor making! Stitch unique burlap table runner, burlap sack or burlap tablecloth. Enjoy our brand new burlap canvas selection in colors! 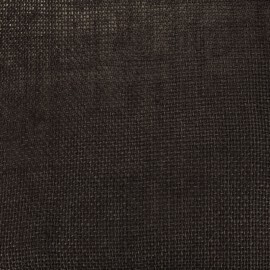 Meet our chocolate burlap fabric. Discover a wide selection of burlap canvas fabric for clothing and home decor making! Stitch unique burlap table runner, burlap sack or burlap tablecloth. Enjoy our brand new burlap canvas selection in a natural shade! 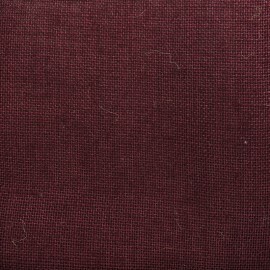 Meet our large width luxury burlap fabric. Discover a wide selection of burlap canvas fabric for clothing and home decor making! Stitch unique burlap table runner, burlap sack or burlap tablecloth. Enjoy our brand new burlap canvas selection in colors! Meet our natural burlap fabric. Shop for jute fabric at Ma Petite Mercerie and design unique home décor and accessories! Either you arrange a rustic chic wedding theme or your next craft project, you will fall in love with our jute burlap fabric. Natural looking, and durable, this fabric is indispensable when it comes to constituting handcrafted homey interior design. Be wild and associate our jute cloth with jute percale fabrics. Made from the vegetable fibre of hessian Jute, this densely woven fabric is durable, low cost and high quality. Enjoy this fabric in style today, at a reasonable price. Heavyweight, odourless and tightly woven, our jute fabric will please every DIY and craft lovers. Purchase your cloth by coupon, or by the meter, and let your imagery run crazy! Choose our 100% jute fabric with its natural look, and stitch rustic charm home decor accents. Then, prefer a dyed jute fabric, and add an original touch to your table or home. Enjoy a variety of colours: From chocolate, charcoal, and orange, to azure, mint and red. Moreover, Ma Petite Mercerie carries a large selection of hessian burlap fabrics at the lowest prices. Purchase our hessian fabric by the meter or by the yard. Do not hesitate to ask for swatches prior to ordering your fabric. Check back often for novelty! Discover as well our striped canvas fabric. Once you get your burlap fabric, there is a myriad of DIY, arts crafts projects you can initiate. Do you prepare a Shabby chic wedding? Stitch unique jute wine bags, burlap chair sashes, or. Mix and match your unique pieces with braid trimmings, ribbons, pipings and other haberdashery bits. Do you wish to throw a bucolic party? Sew festive bows, burlap tablecloths or table runners, burlap flower. Hang a burlap garland on a wall, and add floating frames as fun photo booths. Changing your home décor? Tailor functional burlap curtains thanks to our curtains supplies: curtain hooks, eyelet tape, eyelet, curtain tiebacks and curtain rods. Add jute fiber trims for eye-catching drapery., and enjoy your very own pair of handmade curtains. Reupholster an armchair, chair or pouf with our sanitized green jute fabric. Check out our upholstery supplies, and start your workshop. Decorate your room with burlap ribbon or hang a burlap wreath on your door. Create a rug making on jute canvas fabric for your bathroom, and add an air of being at home with our fabrics. Moreover, jute fabric is strong enough to carry your grocery shopping. Take advantage of this wonderful asset by stitching a gorgeous burlap sack or burlap bags, that you will carry around. You can, as well, use it to stitch nice bulletin boards. Finally, our large width burlap fabric is low cost and sustainable. Thus, if you wish to go green while living in the city, we have the solution! Start natural jute burlap gardening. Stitch a jute sack or a jute bag and grow your own plants, lettuce, and herbs.